Retirement strategies have changed over the years. Many were once able to depend on a pension plan that was set up, funded and managed by their employer. The employer was responsible for providing the benefits that their pension plan outlined. Now, however, the responsibility of retirement income falls on the retiree. We work hard to help you create your own personal pension plan strategy that can help provide income for life. We can help turn your assets into an income-producing Fixed Index Annuity (FIA) for added protection against the harsh volatility of the stock market. Our team provides clients with the tools to help them enter into a successful retirement. These tools can help ensure you receive a guaranteed income stream you will never outlive and a legacy you can leave for your family. Putting funds into products that are guaranteed against the market’s downside is vital to our clients and those preparing for retirement. We’ll set you up in contracts that are market-linked for returns and include optional lifetime income features from riders. Tax-free and risk-free retirement is possible, and Mortach Financial specializes in structuring these strategies. We will show you the benefits of using one of these strategies. Want to create a guaranteed stream of lifetime income in retirement? 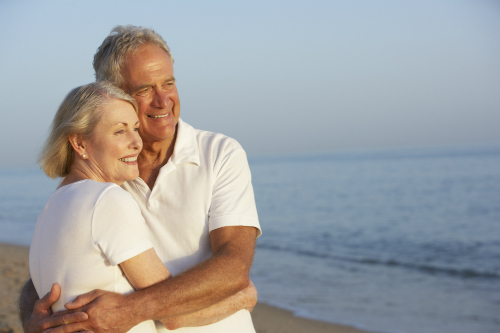 Our comprehensive process will help you prepare for your future and never outlive your assets. It’s never been more important to protect your future from market corrections. We utilize safe accounts so your retirement isn’t left up to chance, and you have income for life. The material presented on this website is for informational purposes only. It is not intended as legal or tax advice, or any other type of professional advice and should not be construed or interpreted as such. Please consult with your attorney, accountant, and/or tax advisor for advice concerning your particular circumstances.